Whether you want a room makeover, finishing touches, a seasonal room refresher or a grand plan, we can work within your budget. We will gladly meet with you in your home to define your personal style and create a timeline to suit your immediate needs as well as long term plans. - De-clutter and organize home and office to relieve the feeling of being overwhelmed and increase overall well-being. -Re-design for maximum use of space. -Re-decorating using existing items creating a new look on a dime. 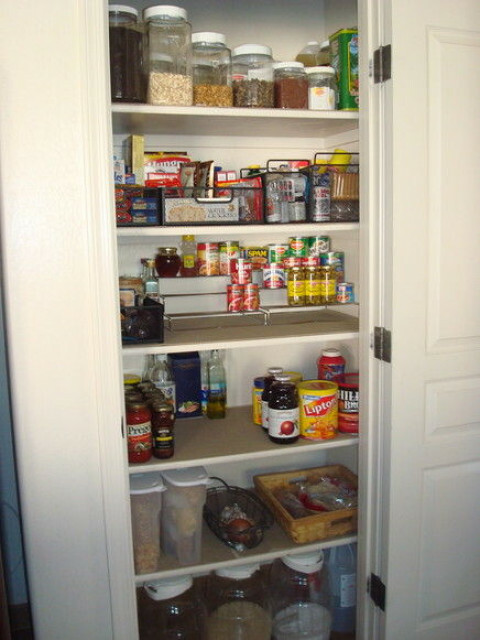 -Simple and inexpensive storage solutions recommendations. Any area of your home.